If you have suffered a traumatic brain injury, you may be facing huge medical and rehabilitative costs. Traumatic brain injury (TBI) is a leading cause of death and disability in the U.S., according to a report published by The Center for Disease Control and Prevention. 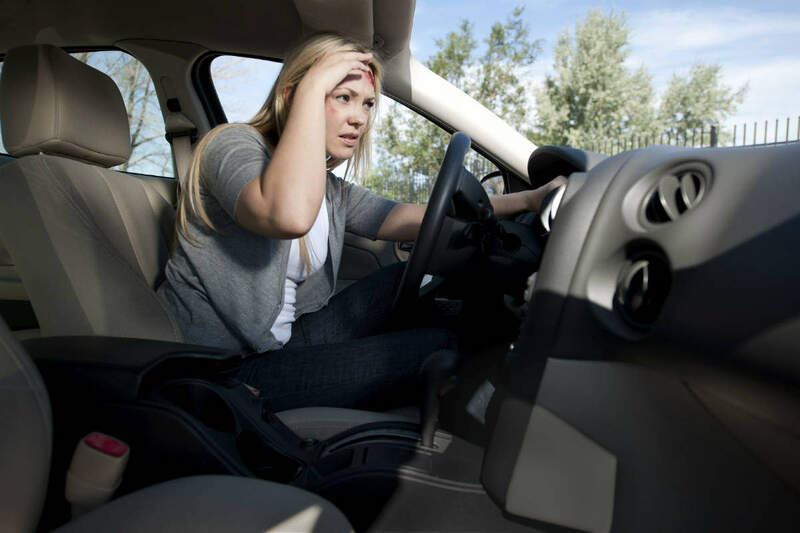 TBI can be caused by slips and falls, traffic accidents, or assault, and ranging in severity from a mild concussion to severe and life-threatening injuries that have long-term effects. The long-term effects of TBI can be physical, psychological, or cognitive in nature. The patient of TBI may face coordination problems, have trouble balancing, or suffer from spells of dizziness. Some patients experience chronic fatigue and lose control of their balance. Loss of consciousness (short or long-term) is also a possibility. The long-term physical effects of TBI may leave a person incapable of returning to work. He or she may be forced to switch jobs or settle for a job that pays less. TBI sufferers can experience a decline in communication and language skills. They may have difficulty focusing, reasoning, and suffer memory problems. The cognitive impairment caused by TBI can greatly affect the quality of life and render a person incapable of performing previous job duties. A decline in reasoning and language abilities may not allow a person to learn new skills and this can prevent him or her to future employment. Students who become disabled as a result of TBI may not be able to pursue education further, thus hindering their academic career and also preventing them from earning a profession of their liking. Victims of car accidents who suffer TBI may also experience personality changes that affect their personal and social relationships. These personality changes may also affect their ability to perform their job well. TBI patients may also develop depression and need treatment for anxiety and aggression. TBI can lead to several short-term and long-term illnesses, including Alzheimer’s, Parkinson’s, and epilepsy. These diseases bring along their own set of complications. For example, TBI patients become more prone to Parkinson’s due to the loss of a specific neuron, affecting the motor skills of the patient and causing symptoms such as stiffness, trembling, slowed movement, poor and unsteady gait, and shuffled walking. Research has also established a link between patients who have previously suffered a traumatic brain injury and Alzheimer’s. If someone has suffered a TBI in a car accident, he or she may be faced with huge medical and rehabilitative costs. The only way one can pay these expenses is with the compensation they receive from the person at-fault. To make sure you get the maximum possible compensation for your TBI, consult with our St. Louis Traumatic Brain Injury Attorneys for Free 24/7 at (314) 361-4242!